There’s never been a better time to cut the cord on SHIELD TV. You can save money by customizing your content and only paying for what you want, without annoying cable box rental fees. Get access to features like unlimited cloud storage, 4K HDR content, and the ability to stream across multiple devices. While “cord cutting” generally refers to ditching your cable box, there are actually different ways to cut the cord. Cable Replacement Apps – Like cable but without the cord. 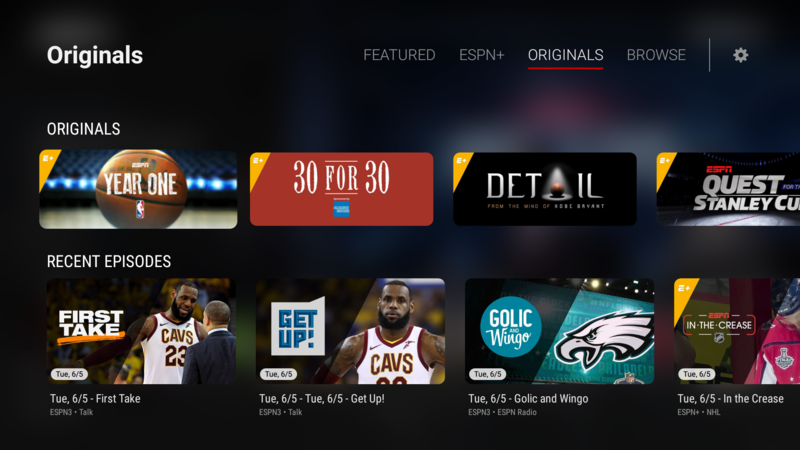 Live TV, sports, and on-demand content. The best pure cable option. Entertainment Apps – the most popular movie and shows subscriptions with original content. Pick and choose what you want. Choose to keep cable or cut the cord. On-Demand Apps – The latest releases. Your living room is now a movie theater. Free Live TV Apps – Never pay for TV. Combine with a USB tuner to watch and record HDTV shows. The techies choice for cord-cutting. Free Video Apps – Video streaming apps like YouTube to replace traditional TV. There are so many great ways to watch your favorite movies, shows, live TV and sports, but so many great choices can also be overwhelming. So we’ve put together simple guide to help you choose the right cord cutting apps. 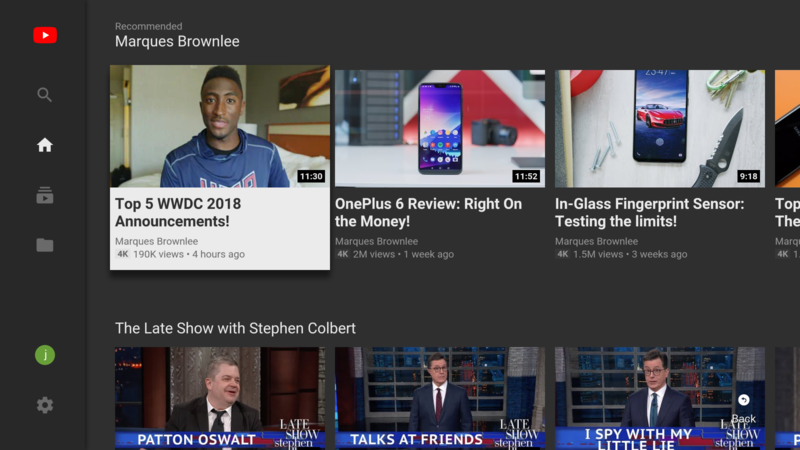 Cable-free live TV is here with Youtube TV. Live TV from 50+ networks plus YouTube Red Originals. Enjoy local and national live sports, and must-see shows the moment they air at up to 1080p at 60 frames per second. Record all your favorites without storage space limits, and stream on multiple devices. You can also share with up to 5 other roommates or family members in your household. $40.00 / month. Personalize your channel lineup and save. For $20 a month you can stream everything from HGTV and ESPN to the History Channel and, of course, those ever-present Law and Order: SVU marathons on TNT. There are several different Sling TV packages so be sure to peruse their site for the networks you want before pulling the trigger. 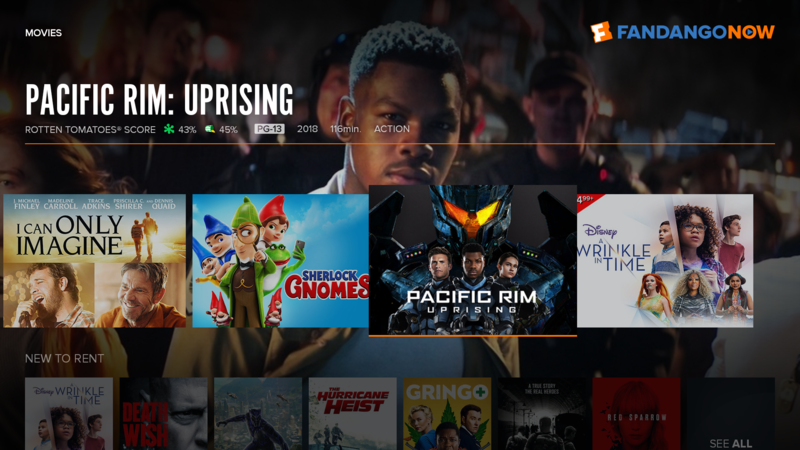 Sling Orange has 20+ channels for $20 / month, Blue offers 30+ for $40 / month. PlayStation Vue is a live streaming TV service with sports, news, and your favorite must-watch shows. Experience premium channels and the ability to stream on up to five devices at once. The SHIELD TV team loves its powerful cloud DVR available in your home and on the go. 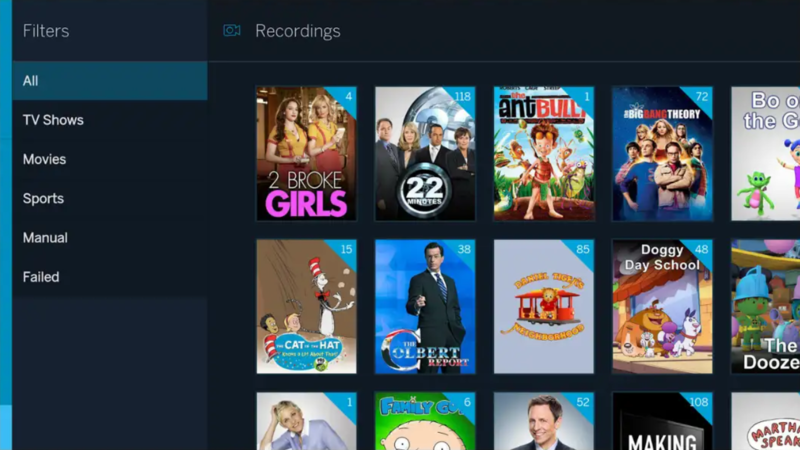 Similar to other live TV streaming apps, with PlayStation Vue, SHIELD owners can watch movies, sports, and “On Demand programming” from a plethora channels including AMC, Comedy Central, Disney, ESPN, HBO, NFL Network, and SHOWTIME. $39.99 / month. Netflix is the world’s leading subscription service for watching TV episodes and movies on your favorite device. There’s tons of great original Netflix content like Stranger Things and Black Mirror. With 4K HDR (high dynamic range) and the Google Assistant to play your favorite content, “Hey Google, watch Arrested Development on Netflix." SHIELD TV is the best Netflix experience. $7.99/month. 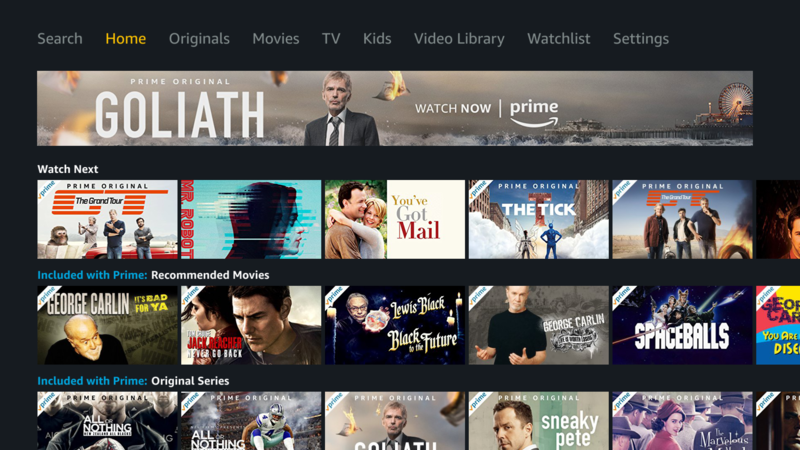 Stream popular movies and TV shows in 4K HDR including Amazon exclusives like “The Grand Tour” and “Sneaky Pete.” Prime Video also has access to IMDB data about the actors, songs and trivia related to your videos during playback with X-Ray. Prime members can sign-up for and stream videos from channel subscriptions including HBO, SHOWTIME, STARZ, and dozens more. $8.99/month or free with Amazon Prime membership. The Netflix of TV. Access Hulu’s huge streaming library featuring current and past seasons from many popular shows exclusively streaming on Hulu including Seinfeld, Fargo, South Park and Fear the Walking Dead; bold Hulu Originals you can’t stream anywhere else including The Handmaid’s Tale, Harlots, The Mindy Project, and Casual. $7.99/month per limited commercials or $11.99 for commercial free. With HBO Now you can watch big premieres as they air—plus every episode of HBO's addictive series such as Game of Thrones, Westworld, Barry, and so much more. In addition to getting new movies every week, you also get news, comedy specials, smart talk shows, thought-provoking documentaries, and the special events everyone's talking about. Free with a cable account via HBO GO. Otherwise its $14.99/month. Showtime – Current shows and on-demand access to every season of every SHOWTIME Original Series. Free with cable account or subscribe for $10.99/month. CBS All Access – Watch more than 6,500 episodes of your favorite CBS shows on-demand. 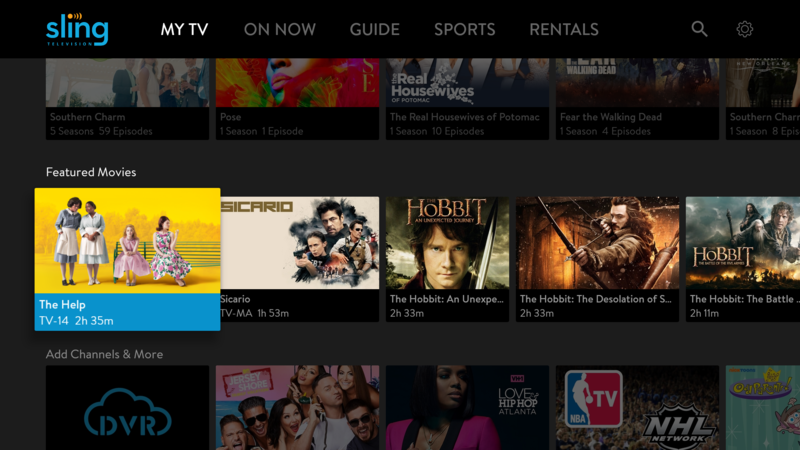 New episodes of current shows will be available on-demand the day after their first airing. $5.99 / month w/commercials or $9.99 commercial free. FOX NOW – Watch full episodes of your favorite TV shows like American Horror Story, The Americans, Archer, It’s Always Sunny in Philadelphia, and check out Simpsons World, a one-of-a-kind experience with access to every episode of The Simpsons. Cable account required. Starz – Movies and TV for every mood or occasion. Drama, comedy, sci-fi, action, adventure, documentary, romance, you get the picture. Free with cable account or subscribe for $8.99 / month. ABC – Catch the latest episodes of your favorites like The Good Doctor and Scandal with cable subscription, and binge watch throwbacks for free. ESPN – Stream events on ESPN networks, including MLB, NFL, College Football, NBA, College Basketball games and more. Watch on-demand shows like Get Up! or First Take. Free with cable account or sign up for ESPN+ coming soon to SHIELD TV. 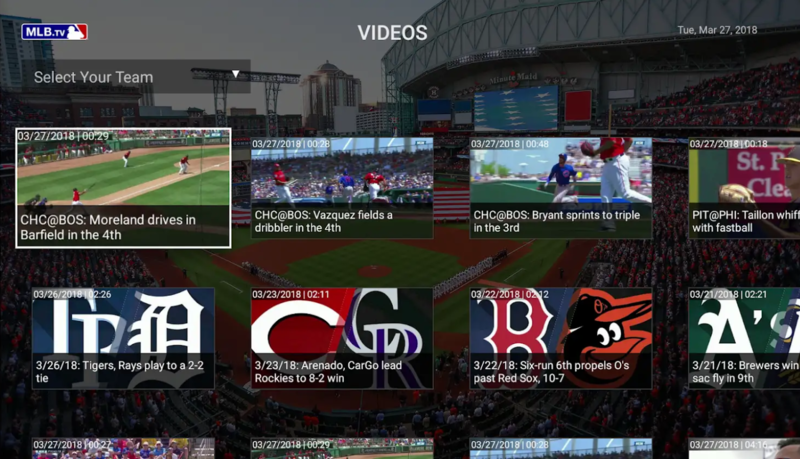 MLB.TV – Watch every 2018 regular season game LIVE or on demand in HD. DVR controls that let you pause and rewind live game action, even jump to big plays. $24.99/month. NFL – The official app of the NFL with live local and primetime games, trending videos and highlights. Replays of every game with required NFL Game Pass. $49.99 one-time payment. Fox Sports GO – With FOX Sports GO, you can watch live sports and great shows from FOX Sports, FS1, FS2, and more, plus shows like Undisputed, The Herd, First Things First, and more. You need to receive these channels on cable to watch them in FOX Sports GO. CBS Sports – Scoreboards and real time stats for all major sports. Alerts about your favorite teams - never miss a thing about the teams you love. Watch ​CBS Sports Network with a cable account or CBS All Access subscription at $ 5.99/month w/commercials or $9.99 for commercial free access. Instantly watch movies and TV wherever and whenever you want. Stream with stunning clarity and sound in up to 4K UHD, with HDR and Dolby Atmos audio. Even watch thousands of titles free with limited commercials with Vudu Movies On Us. Can’t wait until the latest releases become are on Prime Video for free? Buy or rent the latest movies and shows with Prime Video, the ideal hybrid between free accessible content and must-have paid content. FandangoNOW brings 4K movies and TV shows to SHIELD TV. 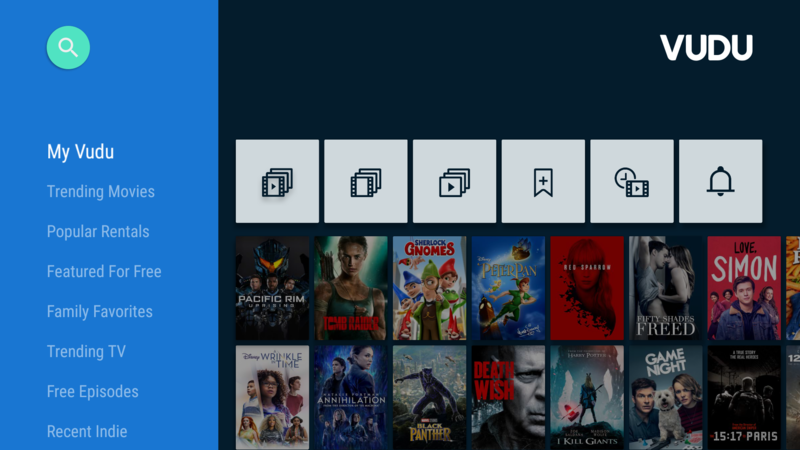 Instantly rent or buy movies and TV shows with no subscription needed. Search and watch over 50,000 new releases and classic favorites, view their Rotten Tomatoes scores, and add them to your Watchlist. So-called “pure cord cutters” believe that TV content should be free. 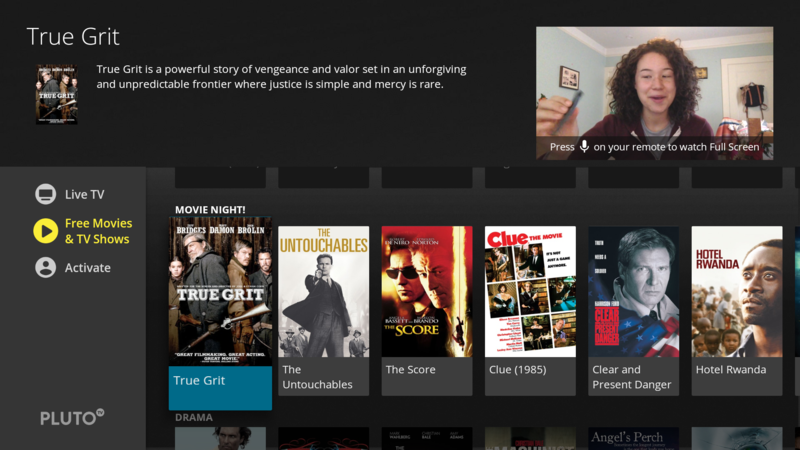 Luckily there are several apps that are perfectly designed for cord cutting purists. But before you jump in, your best bet is to invest in a digital tuner and antenna, as you’ll no doubt end up watching a lot of over-the-air HDTV. We recommend HDHomeRun digital tuners from Silicon Dust. It’s an initial $100 investment and a future of free TV. When it comes to HD antennas, pretty much anything you find on Amazon should work. 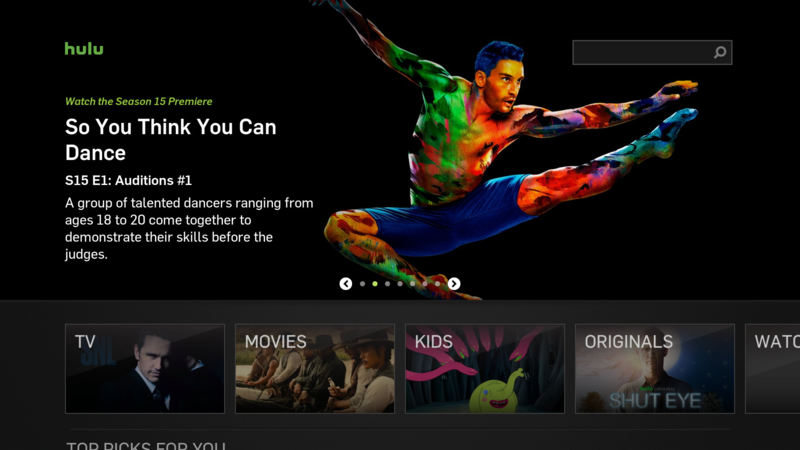 Be sure to read our article, How to Watch Live TV on NVIDIA SHIELD for more on live TV. Now with Plex DVR, SHIELD users can watch live TV with time shift controls and record your favorite free HDTV digital broadcast channels without commercials, including local news and sports, on many devices, anywhere in the world. Plex Media Server also lets you store your personal movies, music, pictures and more, accessible anywhere with an internet connection, on virtually any device. Advanced features require a Plex Pass for $4.99/month. Tablo is a brand of DVRs for OTA TV antennas that come in two form factors. The first is a whole-home OTA DVR box that connects your TV antenna to your router to discover, record, and stream your favorite live broadcast TV in gorgeous HD through the native Tablo app. The second is a USB antenna adapter called Tablo TUNER designed to connect your TV antenna directly to your SHIELD’s USB port. Tablo TUNER works with the free Tablo ENGINE app installed on your SHIELD, turning it into an HDMI-connected OTA DVR for cord cutters who want 5.1 surround sound and fast channel surfing. 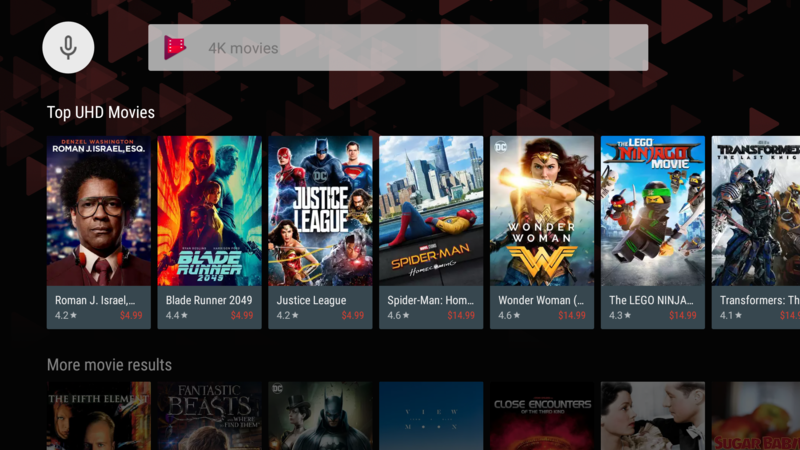 Kodi users love the ease with which the SHIELD Android TV box lets users stream all of their personal media to their big-screen TV. You can also download hundreds of community-created add-ons that provide access to popular internet streaming media services like Twitch, Vimeo, Vine, SyFy, NFL, Flickr, and more. 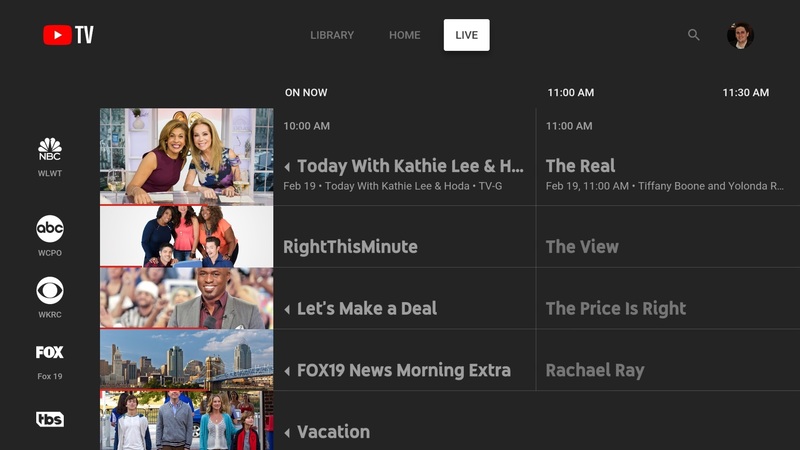 Live Channels is a native Android TV app that’s already on your SHIELD. Boasting a simple and intuitive user interface, with Live Channels you can effortlessly browse through channels, view program guides, and see programming details. Live Channels also lets SHIELD users DVR certain programs. Don’t forget about Youtube! See what the world is watching -- from the hottest music videos to what’s trending in gaming, entertainment, news, and more. 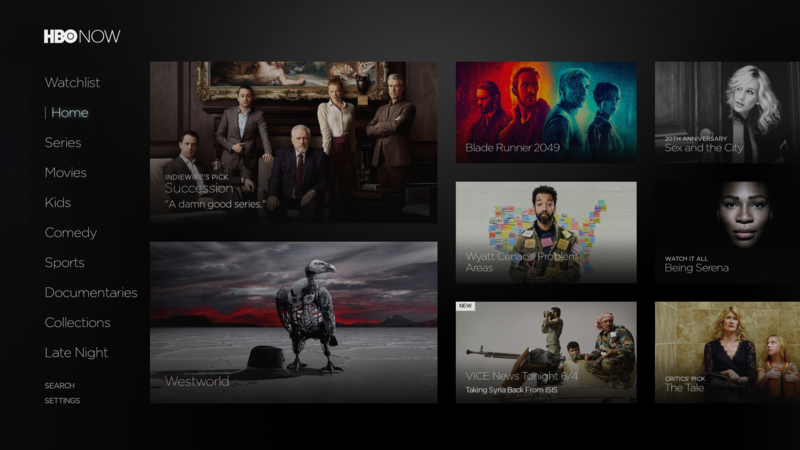 Subscribe to channels you love, share with friends, and watch on any device. And if you’re a parent, check out the new Youtube Kids app, to make it safer and simpler for kids to explore the world through online video – from their favorite shows and music to learning how to build a model volcano (or make slime ;-), and everything in between. There’s also a whole suite of parental controls, so you can tailor the experience to your family’s needs. Ever watch a full session of PUGB or Fortnight on Twitch and not laugh your face off? 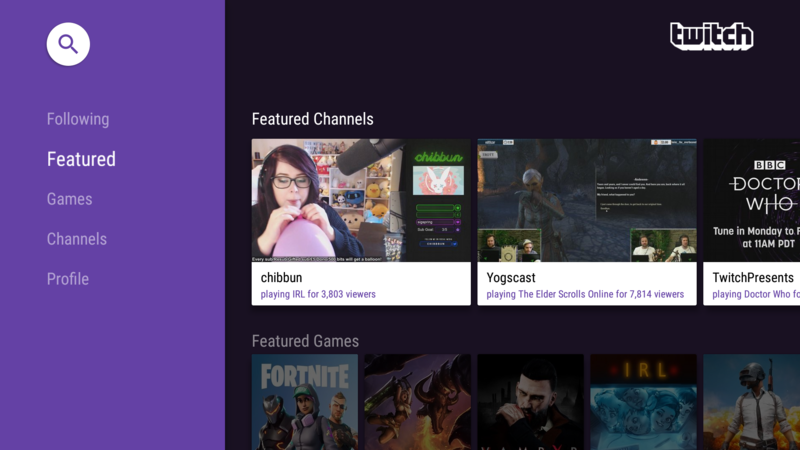 Watch live streams of the video games and activities you love, and chat with streamers and other viewers, from anywhere, anytime. From League of Legends, to Overwatch, to live art demos, if it’s worth watching, it’s live on Twitch right now. Watch 100+ TV channels handmade for the Internet, free on any device, anywhere. The folks of Pluto TV have one mission - to entertain the planet. They hand-pick and organize millions of hours of clips, full episodes and viral sensations into TV channels for the web. 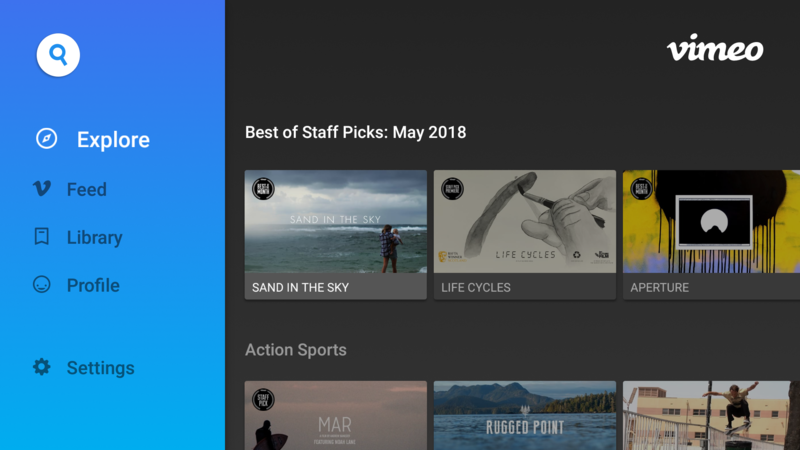 Watch and share videos in gorgeous HD, minus the ads, and follow categories, channels, and collections to fill your feed with amazing stuff each and every day with Vimeo. While the above apps are great, thanks to Google Cast, with NVIDIA SHIELD, you’re not limited to only consuming content that’s available in the Google Play Store. Any app that works with your Android phone can be “cast” to your SHIELD Android TV in 4K. You made it to the end! By now you should be a cord cutting expert. If you decide to cut the cord, go with SHIELD TV for its robust app selection, 4K HDR content, and reliable performance. You can buy the streaming SKU for cord cutters here.